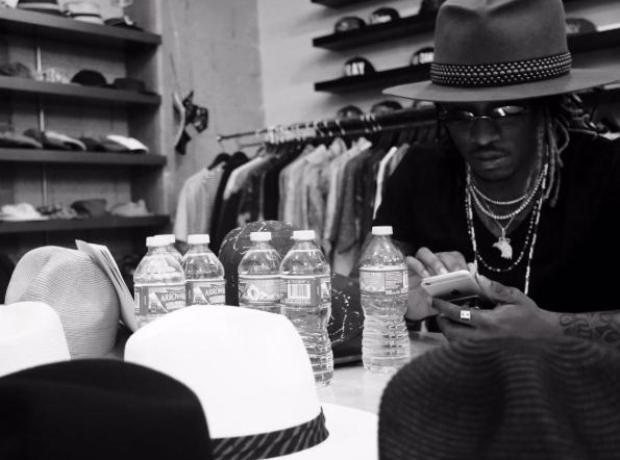 Does Future have his own range of hats? 20. Does Future have his own range of hats? According to reports, Future is planning to launch his own line of hats. The Atlanta rapper is known for his unique style and has recently caught attention with his range of striking fedora hats.